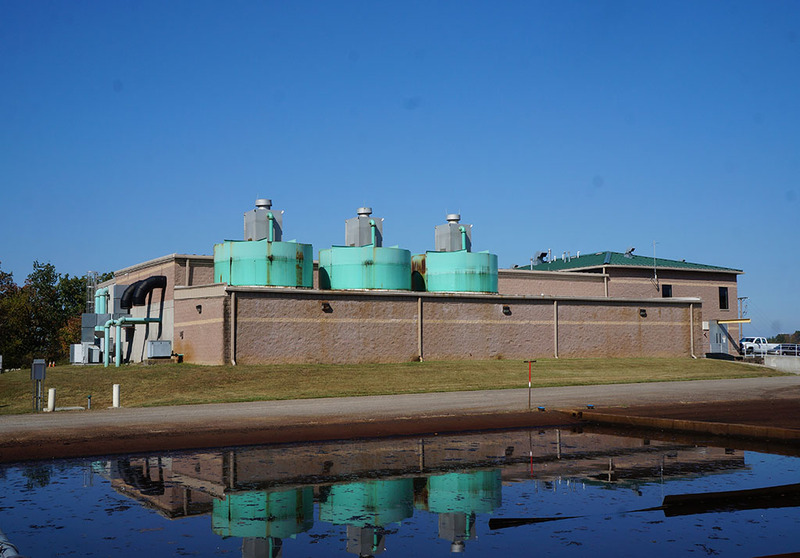 Ohio’s Most Challenging Groundwater Treatment Plant - PRIME AE Group, Inc.
Ohio’s first microfiltration membrane water plant was faced with fouling issues since its construction in 2004. The processes used in the plant consisted of oxidation (using chlorine gas and sodium permanganate plus aeration), dual media filtration, microfiltration (MF), and chlorine disinfection. By 2010, the MF membranes had lost integrity and could no longer meet Ohio Environmental Protection Agency (OEPA) requirements. Around the same time, the Village of Byesville received its first notice of violation for Total Trihalomethanes, disinfection byproducts which are created by the chemical reactions of chlorine with organics and other constituents in the water. In 2016, PRIME began working with the Village of Byesville on Ohio’s most challenging groundwater treatment plant, diagnosing problems, and evaluating and piloting solutions. PRIME prepared detailed design, technical specifications and permitting for the upgrades to the Water Treatment Plant (WTP) which, due to the construction of a new natural gas power plant, also needed to be expanded to supply the power plant with cooling water and drinking water. The Village of Byesville WTP has a design capacity of 2.25 MGD and is supplied by four groundwater wells which are classified as surface water because they are drilled into abandoned coal mine tunnels. Surface water treatment rules are stricter than groundwater treatment rules, as parasites like cryptosporidium are resistant to chlorine disinfection and must be filtered using approved technology. The style of membranes previously used were no longer available, therefore the Village of Byesville selected a newer and tighter membrane referred to as Ultrafiltration (UF) with an inside-out configuration as opposed to the old outside-in configuration. However, the new UF membranes had fouling issues soon after startup which led to increased head loss and more frequent chemical cleaning of the membranes. This could result in a significantly shortened lifespan, similar to what happened to the original membranes. PRIME analyzed both the raw and filtered water quality to determine the cause of the UF fouling issue and found that the raw water had a low pH (worsened over the years), hydrogen sulfide, mercaptans, bromide, ammonia, chlorides, sulfates, and high alkalinity but relatively low hardness. It was possible that the iron and manganese were complexed with organic molecules which makes them harder to oxidize. Further complicating treatment, the characteristics of each groundwater well are different. This unique and difficult to treat water was a result of nearby coal mines. The water was found to be corrosive due to the low pH and high chloride content. Corrosive water poses a significant health risk because it dissolves lead and copper from household plumbing and fixtures. A high amount of iron and manganese was found in the filtered water going to the UF membranes which meant that the dual media filters were not working properly. Ammonia had previously never been tested. It is important to do so because of its high chlorine demand and the additional time required to complete the chemical reactions. To completely convert ammonia to nitrogen gas, about 10 mg/L of chlorine is needed for every 1 mg/L of ammonia. The ammonia concentration was different in each well, making it difficult for the operators to maintain the chlorine dose setpoint. When there is ammonia in a drinking water plant’s source water, a practice called breakpoint chlorination is used to ensure its removal so that there is a free chlorine residual to oxidize iron and manganese (and to kill bacteria and other microorganisms). Breakpoint chlorination entails repeatedly adding small amounts of chlorine to a sample and measuring the residual (which will increase, then decrease, before finally increasing again – the second rise is the breakpoint). Chlorine reacts with ammonia to form chloramines before it reacts with other constituents, which show as a false positive chlorine residual. The breakpoint reaction is not instantaneous, so the reaction time must also be considered. PRIME inspected the existing dual media filters and found them to be severely corroded. The internal piping had large holes that allowed water to bypass the detention tank, and the underdrain plate and the backwash trough had corroded to the point that sand was lost from the filter. The Village has had to patch holes on the filters almost weekly. It was determined that a combination of the corroded filters and difficult water chemistry were allowing significant amounts of iron to pass through to the UF membranes. To address the Total Trihalomethanes (TTHM) violations, PRIME prepared a General Plan as required by OEPA that outlined several treatment alternatives to remove the precursor chemicals that react with chlorine to form the TTHMs. Typically, the precursor is total organic carbon; however, in the Village of Byesville’s case, it was found to be bromide which is prevalent in coal mines. Bromide reacts with chlorine preferentially and forms bromoform and other bromide disinfection byproducts. Anion exchange, reverse osmosis, and granular activated carbon were evaluated to remove bromide and found to be too costly. A coagulation process was evaluated using jar tests and piloted with a new ceramic ultrafiltration membrane which was also determined to be too costly. TTHMs take time to form and are usually not an issue when the water leaves the plant. Their concentrations increase in the distribution system water lines and storage tanks. TTHMs are volatile compounds which can be removed using aeration/air stripping in the storage tanks out in the distribution system. This is in accordance with Henry’s Law which is a measure of the concentration of a chemical in air over its concentration in water. A preliminary investigation determined that aeration would be the most cost-effective way to comply with the TTHM limits so PRIME piloted the process using a spray aeration nozzle that could be connected to a fire hydrant. Several hydrants were tested where the violations had occurred, and the results were very positive. PRIME’s recommendation to address the UF fouling and corrosion issues was to replace the existing Aeralaters with fiberglass pressure filters, add caustic soda to raise the pH, and add two large standpipes to provide the required detention time for breakpoint chlorination and proper oxidation of all the constituents in the raw water. To address the TTHM violations, PRIME recommended the Village of Byesville install an aeration system in the most remote distribution storage tank where the TTHMs exceeded the limit. PRIME also determined that installing an inline aeration system before the booster pump station that feeds the storage tank would also be necessary to maintain compliance and to protect customers between the booster station and the tank. These solutions will allow the Village of Byesville to provide healthy drinking water to its customers and to meet all OEPA’s drinking water standards. Construction of the final recommendations will begin in late 2018. 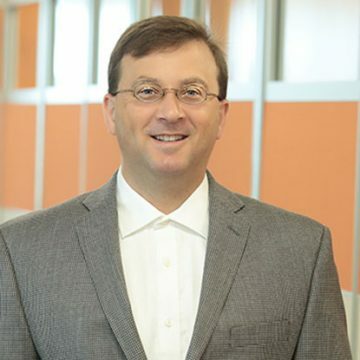 Author: Jeremy Cook, PE Senior Design Engineer of PRIME’s Water business line.